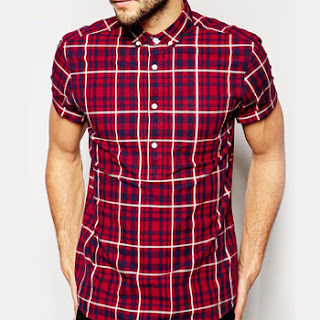 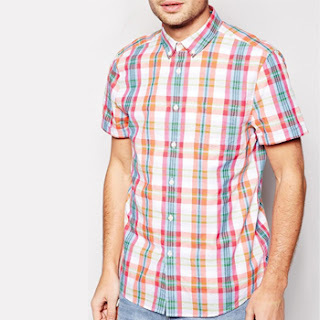 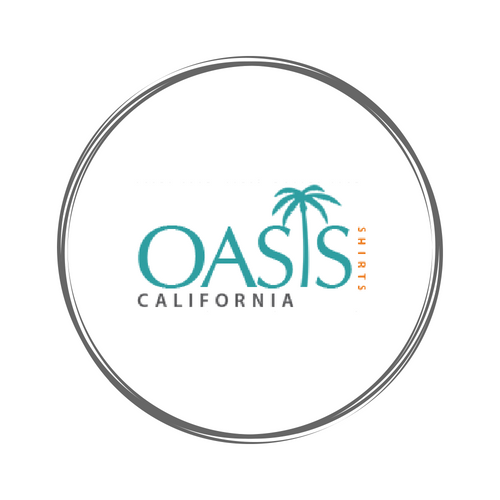 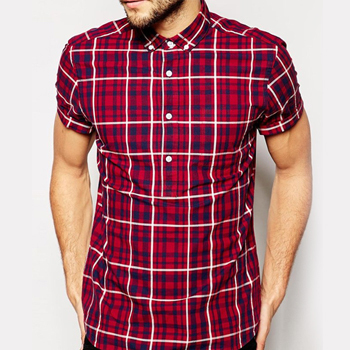 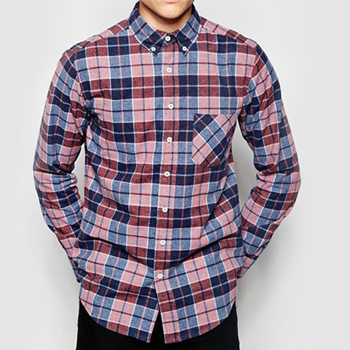 The leading wholesale flannel shirts wholesale hub and manufacturer , Oasis Shirts has brought forward the medley of vintage flannel plaid shirts for the retailers and business owners at affordable wholesale rates. 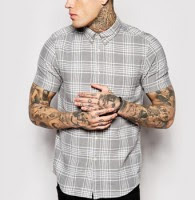 They are crafted for both men and women using authentic wool and cotton flannel fabrics in modish style features, to make them in tune with today’s style trends, available in different colors, and cuts. Ensuring comfort and durability, these are the perfect fusion of fashion and functionality.